The STBANTM1 has been designed for temporary installations that use a metal surface as a ground plane. The main application is for Car's, Trucks, SUV's, Motorhomes and RV's, the antenna will perform perfectly well in a marine installation only on a steel or aluminium hull. The Majestic STBANTM1 has been designed for temporary installations that use a metal surface as a ground plane. The main application is for Car's, Trucks, SUV's, Motorhomes and RV's, the antenna will perform perfectly well in a marine installation only on a steel or aluminium hull. Substituting a ground plane (or using a temporary plate) will not give you the true effects of a proper grounding that the chasis of a vehicle gives. If you don't have a ground plane our UFOX is the recommended product which is design to operate independent of a ground plane. The Super High Gain 28dB Amplifier is built in the Antenna base and uniquely engineered for ground dependent operations. Designed to be used with the Digital and Analog system, the complete kit it comes with 1.5M of coax cable with TV connector to go directly to your TV. Vertical and Horizontal: The STBANTM1 has had a vertical and horizontal plane incorporated to give you the performance needed in both Vertical and Horizontal locations. This feature is rarely found in TV Antennas as most are either designed to work in a Vertical or Horizontal application. For those that are looking for a TV antenna that can perform world-wide covering both vertical and horizontal, digital and analog signals in temporary installations then the Majestic STBANTM1 TV Antenna is the ultimate choice. 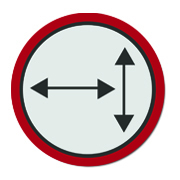 TV Reception: One important factor in being able to receive TV signal is the signal level. 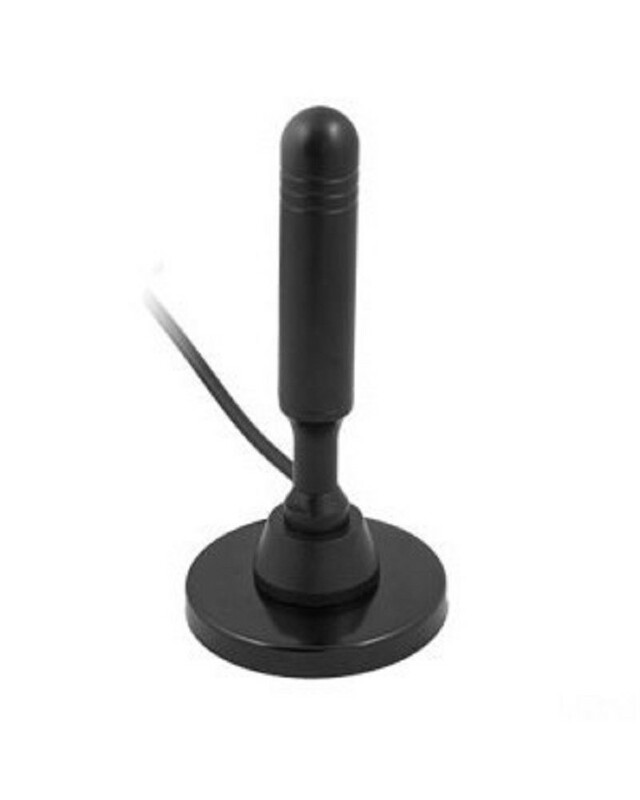 The Majestic STBANTM1 TV antenna which has high gain for its tiny 9" size, you can be assured that if there is any chance of signal reception for a temporary installation, you will be the one that can get it with the Majestic STBANTM1. 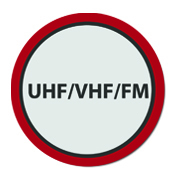 UHF/VHF/FM: The STBANTM1 is capable of receiving signal on different frequencies. Throughout various countries there are UHF and VHF signals for Digital and analog TV, the STBANTM1 can pick them up and integrate the process in the antenna and amplify them and send a nice clean signal down the cable for your TV. But more importantly the STBANTM1 can pick up FM signal and boost this performance.